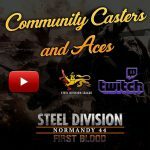 Back to Hell, the second DLC for Steel Division: Normandy 44, will feature 7 historical missions, including 5 in cooperative play, 4 new divisions, 2 exclusive ace models, and 7 new achievements. 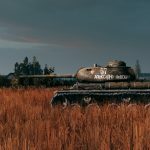 Let’s have a closer look at those Historical Battles. 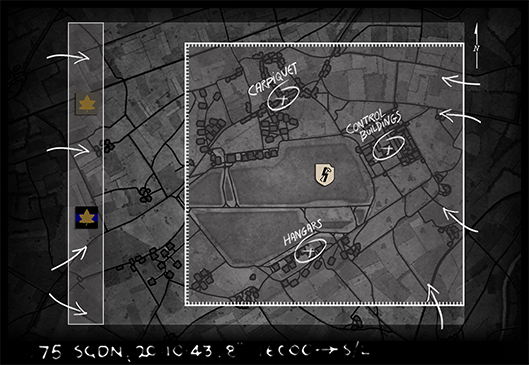 Although best suited in a given setting (1v1, 2v2 or 3v3), all the scenarios can be played solo or in co-op (for 2v2 and 3v3 ones). 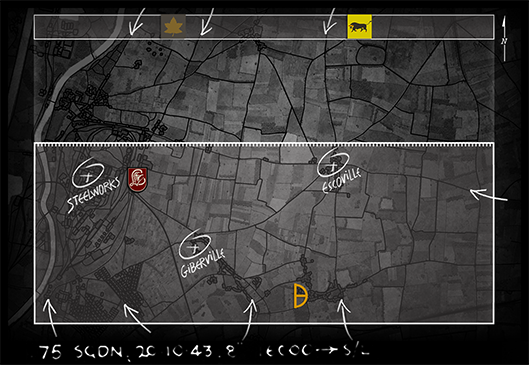 This scenario covers the battle between British & German troops East of the Orne River on D-Day. 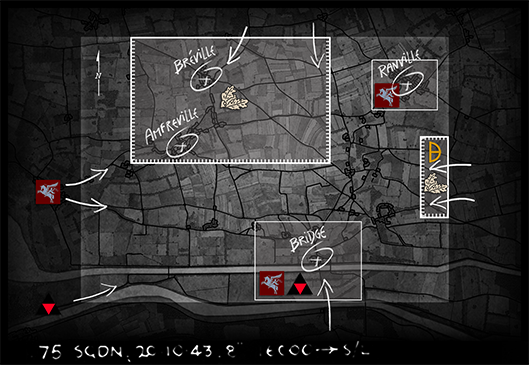 Although both sides are fighting for the bridge at Bénouville (“Pegasus Bridge“) itself, they also both have other objectives: the Germans must hold Bréville & Amfréville to prevent the British troops arriving from Gold Beach to link up with 3rd Para Brigade landed near Merville, while the British must hold Ranville to secure the future landing of the second airborne wave. This scenario is best played 2v2: British 3 Para Brigade & 3rd Division Group (3rd Infantry Division with many attached assets such as the para garrison at the bridge, DD tanks, commandos, …) vs. battlegroups from 21. Panzerdivision & 716. Infanterie-Division, with both sides having to attack & defend. 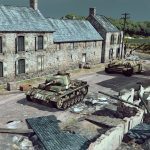 This scenario covers the rescue attempt made by elements from 2nd & 5th Rangers Battalions, as well as a reinforced battalion from 116th Infantry Regiment (29th Infantry Division), to relieve the garrison (also from 2nd Rangers) at the Pointe du Hoc on D-Day +1. Starting from Omaha Beach, this relief column performed a “crazy march”, keeping its pace even under fire and despite casualties to rescue the besieged Rangers. 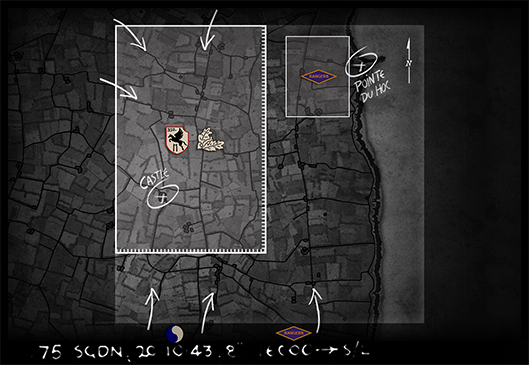 This scenario is best played 2v2: Rangers (both the isolated garrison at Pointe du Hoc & those from the relief column) & 29th Infantry Division (116th IR, as well as some recon & DD elements) vs. battlegroups from 352. Infanterie & 716. Infanterie-Division (the latter including some Kriegsmarine alarm units) with both sides having to attack & defend. This scenario is played 1v1: 1st Infantry Division (one battalion supported by two troops from 102nd Cavalry Squadron) vs. 2. Panzerdivision (only two reconnaissance companies) with the German side defending. This scenario should suit player liking “low intensity” game, with a lower number of units to control but where each one counts. 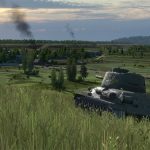 This scenario is played 2v2: 3rd Canadian Infantry & 2nd Canadian Armored Brigade vs. Kampfgruppe Krause (commanding elements from 26. Panzergrenadier-Regiment & 12. SS Flak-Regiment) & Reserve-Abteilung (commanding various elements from 12. SS Panzer-Regiment & artillery support), both from 12. SS, with the German side defending. 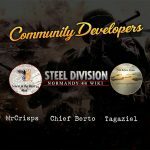 On both side, cooperation between the “infantry player” & “armor player” will be the key. 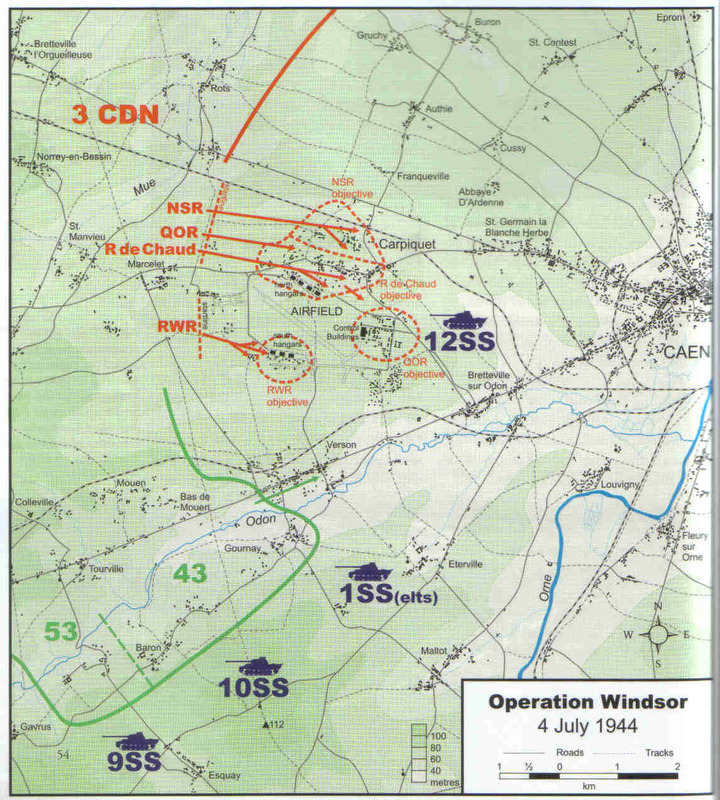 Operation Windsor (above) achieved mixed results, with the Canadians capturing the village of Carpiquet and the airfield’s hangars, but failing to secure the control buildings. Kurt Meyer, commanding 12. SS-Panzerdivision, couldn’t content himself with a minor defensive victory. 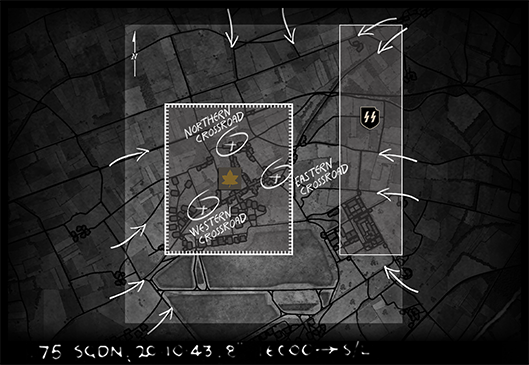 On July 5th, he scrapped together whatever units he could muster and launched counter-attacks after counter-attacks to recapture the lost positions, all of them repelled by the Canadians now on the defensive. But on the morning of July 6th, the Quebeckers in Carpiquet village are faced not only with their young SS Nemesis, but also about two dozens Panthers and other elements from 1. SS-Panzerdivision called in support! 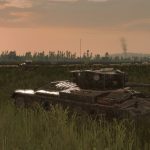 This scenario focuses on the battle for Carpiquet village itself and is played 1v1: Régiment de la Chaudière (including tanks from 2nd Canadian Armored Brigade in support) vs. Kampfgruppe Weidenhaupt (regrouping elements from both 1. & 12. SS-Panzerdivision), with the Canadian side defending. Operation Bluecoat was initiated by the British army on July 30th, 1944, in the wake of the American Operation Cobra and the German counter-attack at Mortain. Striking at the junction between the German Seventh Armee & Panzergruppe West, 15th (Scottish) Infantry Division & 6th Guards Tank Brigade from British VIII. Corps quickly broke through the untested and recently arrived 326. Infanterie-Division‘s lines. But while they progressed South, 43rd (Wessex) Infantry Division on their left stalled in front of the town of Cahagne, leaving the Scots & Guards‘ flank exposed to a counter-attack by some Jagdpanthers, engaged for the first time with deadly effect. This scenario is played 2v2: 15th (Scottish) Infantry Division (mostly infantry) & 6th Guards Tank Brigade (mostly tank) vs. Kampfgruppe von Kamecke (Grenadier-Regiment 752 with some support elements) & Reserve-Abteilung (an ad-hoc battlegroup build around Pionier, Artillerie & Flak elements) from 326. Infanterie-Division, with the German side defending … in an aggressive way. The battle of Mont Ormel, or Hill 262, was the climax of the campaign of Normandy. 100.000 Germans were trapped in the Falaise pocket with the British-Canadian & American armies closing on them from both sides and rear, with only a very narrow corridor of escape. But in the middle of that corridor stood a small Polish battlegroup, a token force of 2.000 men, itself besieged from both sides by the surrounded Germans trying to break out and II. 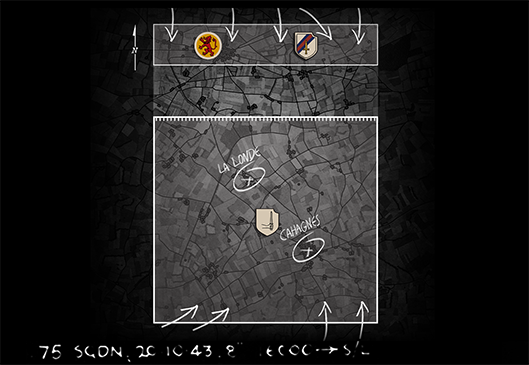 SS-Panzer-Korps counter-attacking from outside the pocket. 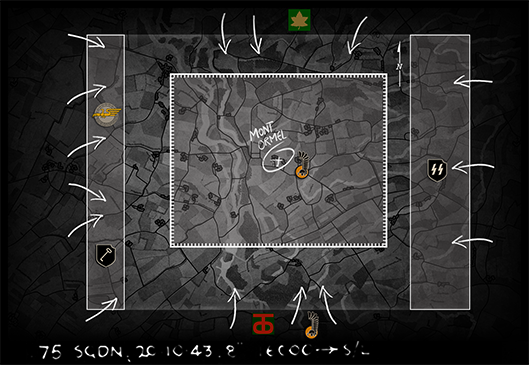 This scenario is played 3v3: Polish 1. Pancerna (both the battlegroup trapped in the middle and another attacking alongside the Americans to reach it), American 90th Infantry Division “Tough Ombres” (infantry division with a few accompanying tanks but massive air force support) & 4th Armoured Canadian Division (an American-equipped Commonwealth armored division) vs. Kampfgruppe Schimpf (mostly infantry, formed around the remains of 3. Fallschirmjäger & 12. SS‘ infantry), Kampfgruppe Wisch (mostly mechanized, formed around the remaining vehicles of 116. and 1. & 12. SS-Panzer) and elements from II. SS-Panzer-Korps (2. & 9. 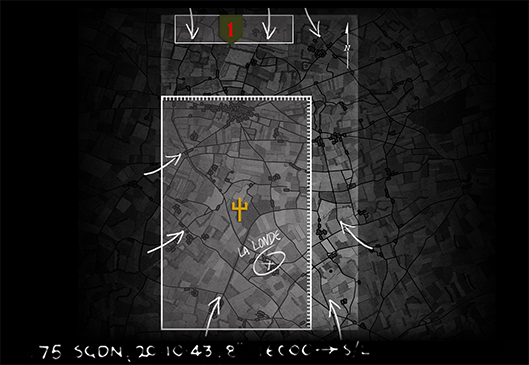 SS-Panzer, attacking from outside) with, well, everybody attacking in a way or another … but the Poles in the middle. Operation Atlantic has already been described in this blog article, and will be part of the “Bulls on Parade” free update. 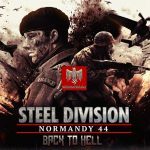 Steel Division: Normandy 44 – Back to Hell will be available on February 13th (alongside the “Bulls on Parade” free update), and you can preorder it on this link.